When I visited university (I have t admit, this was some years ago 😉 ) I was told ArcGIS cannot “do” 3D. This was the part where CAD enters the arena… But time goes by and together with ArcGIS 10.4. we will get 3D as it is meant to be. 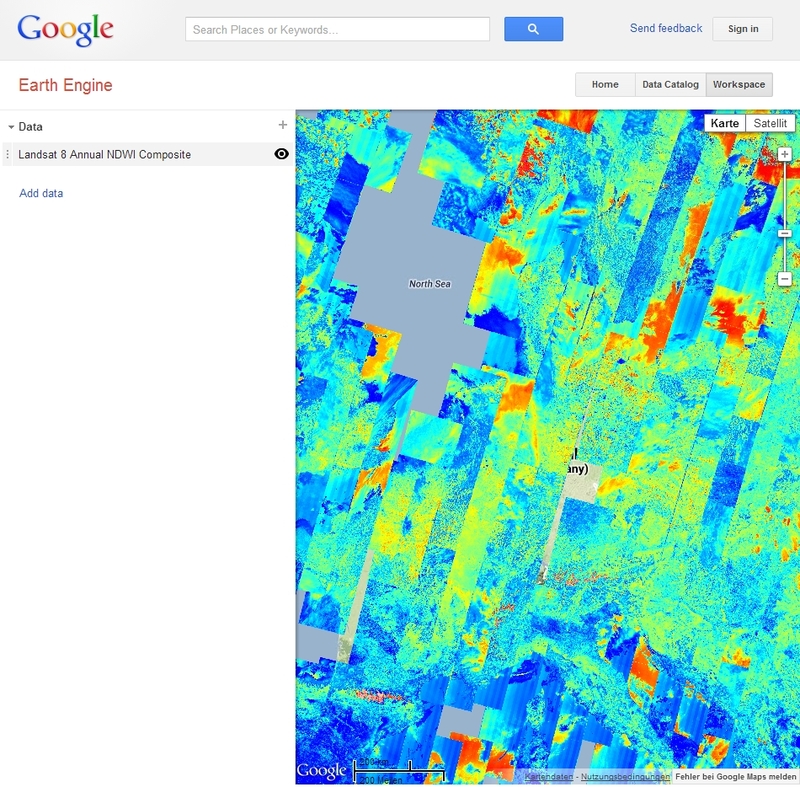 Google’s Earth Engine offers spatial researcher-tools in combination with their huge amount of collected satellite data. In fact you have the possibility to access e.g. 40 years of LANDSAT-data (of course for free) and show it in your browser-worspace. But this is just the beginning. Explore detection of deforestation, landcover classification, biomass and carbon estimates and much more.